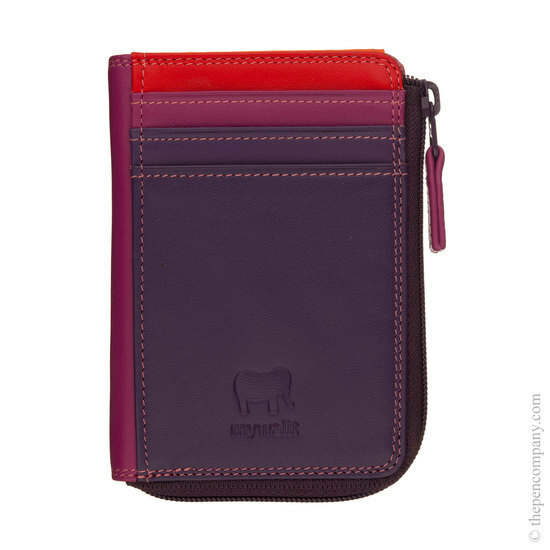 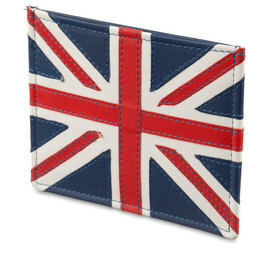 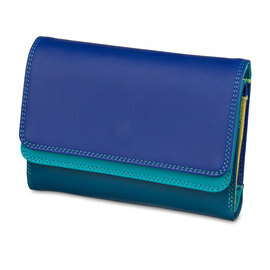 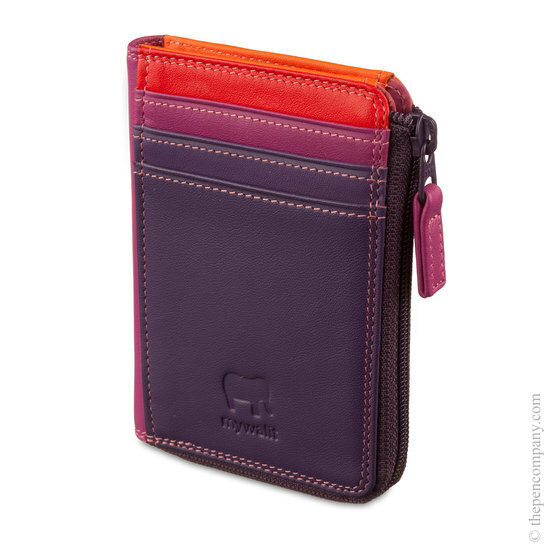 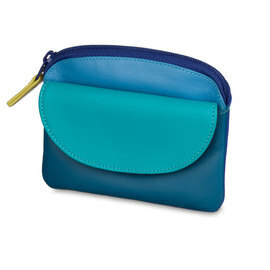 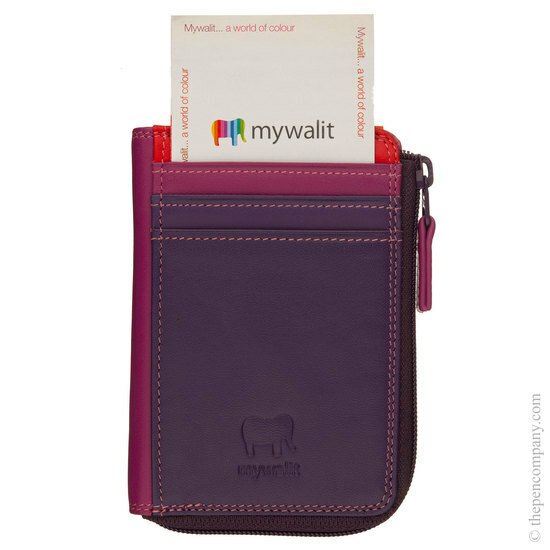 The Mywalit small zip purse incorporates all of the features required for busy modern living. 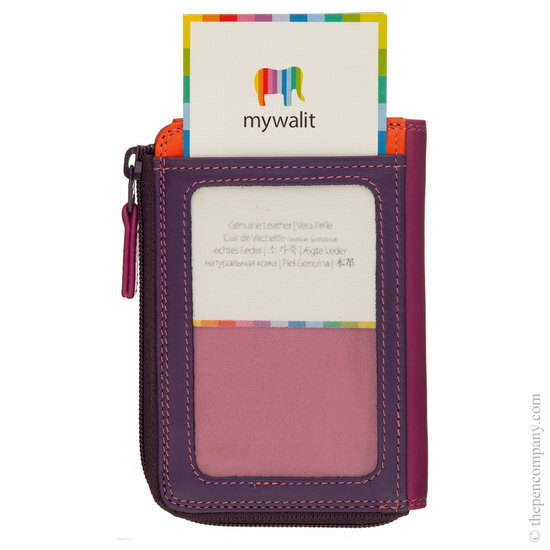 Combining a small purse with card holder and provision for ID or Oystercard this small zip purse is the ideal companion for the busy person about town. 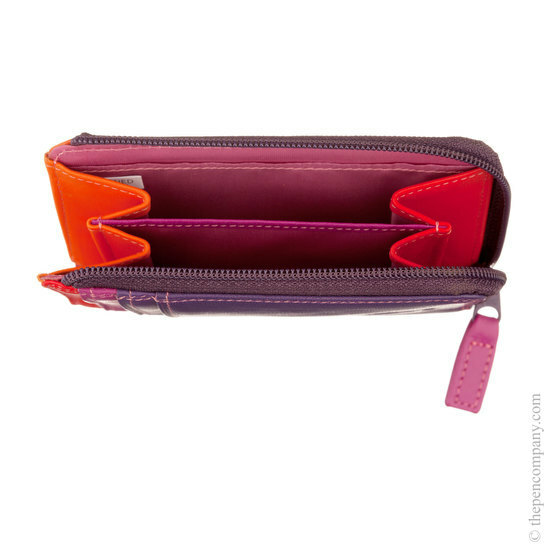 Carefully made from fine soft nappa leather, the Zip Purse with ID hoder is available in a large range of fabulous colourways to suit all tastes.